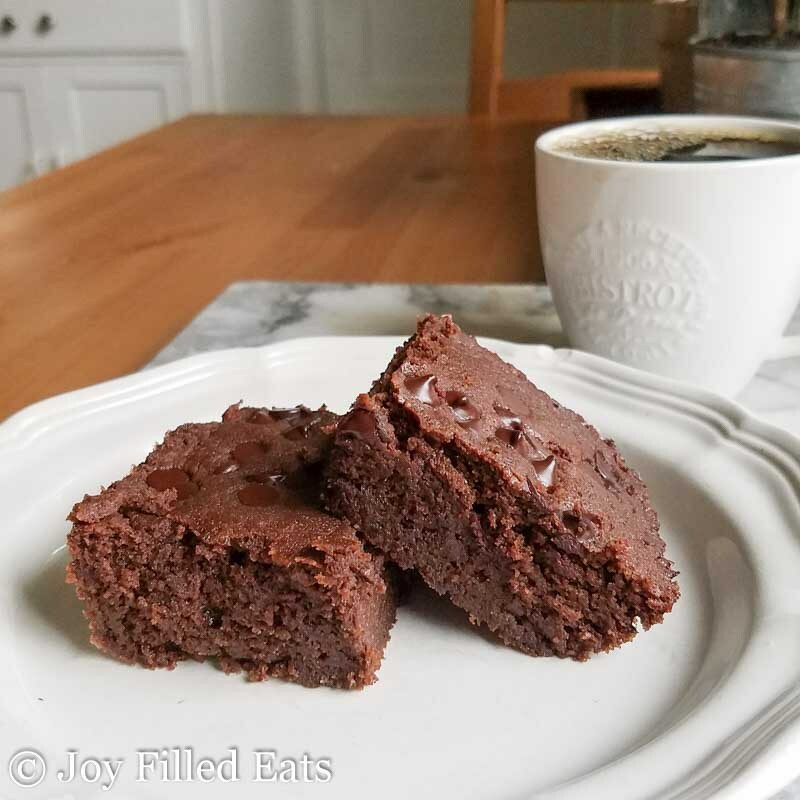 Keto brownies are one of my favorite desserts because they taste like the real thing when done correctly. Just because you’re living a healthy lifestyle doesn’t mean you have to suffer or deprive yourself from foods you love. The beauty of it all is… Some of the recipes listed below even sneak vegetables in them so your kids won’t even know! Talk about a “win win”. You can also cook some of these up in less than a minute so how cool is that! On top of that, they’re really low in net carbs and some of the recipes have fiber and other healthy nutrients in them. Now just to caution you… You may want to go light on the carbs before making some of these because 20-30g of carbs can add up! Carolyn is one of my favorite low carb food bloggers that I follow on a regular basis (and no I’m no cyber-stalker…lol). She really did her thing with these Grasshopper brownies. 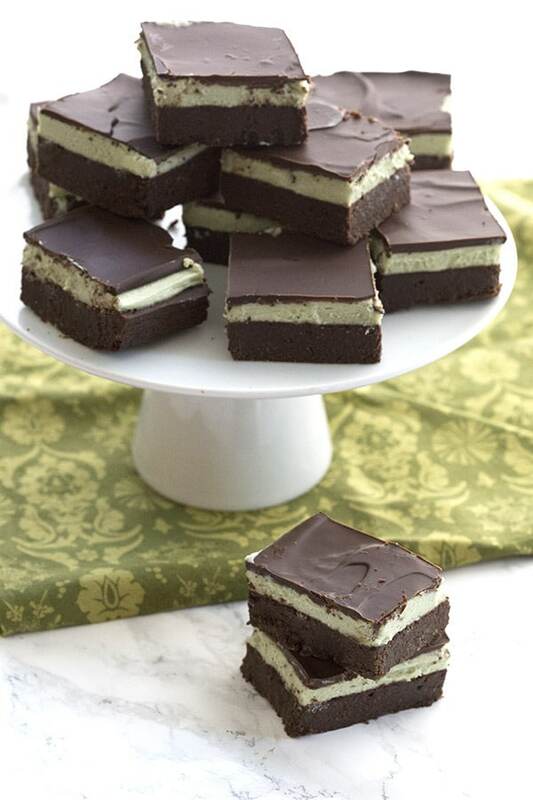 With the chocolaty goodness and a layer of cream cheese mint. 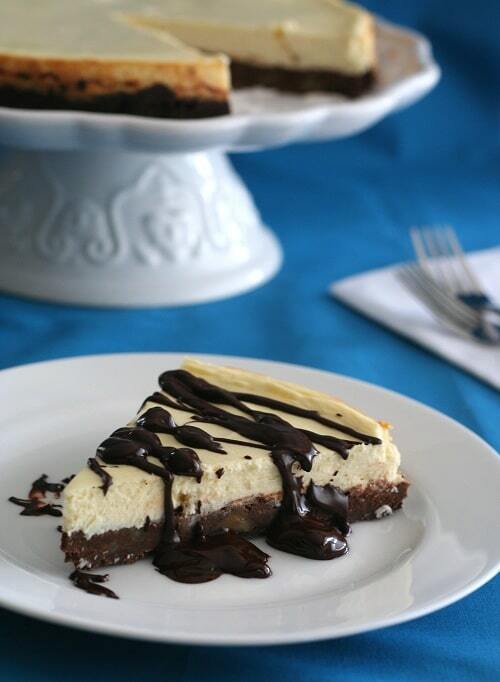 This is not only delicious but a healthy dessert your family will love. 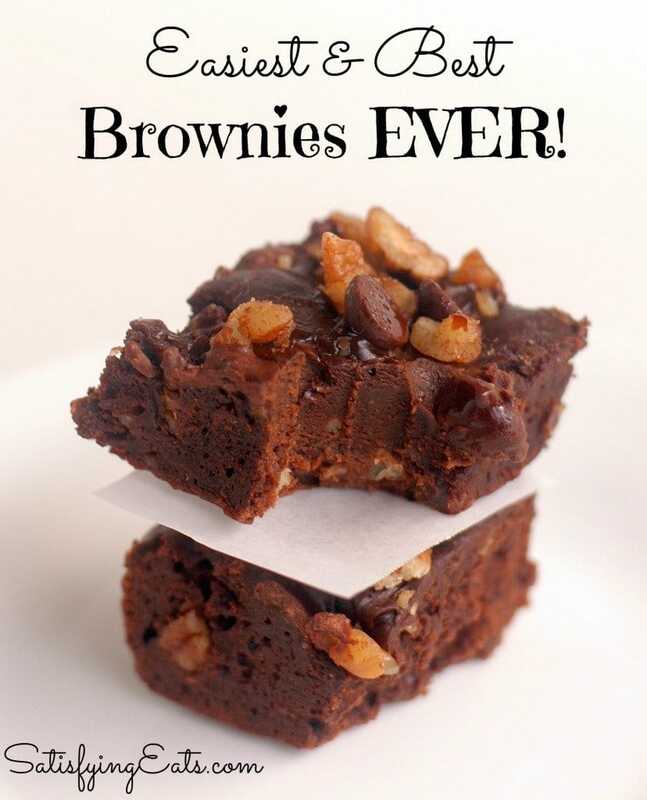 Just looking at the picture alone makes me want some keto brownies right now… And I’m 6’3, 200 lbs…lol. I have to pause for a minute because it’s just an amazing picture! Ok, I’m back… The fact that they are made with zucchini caught my attention. What a sneaky way to get your kids to eat vegetables without them knowing… Awesome! 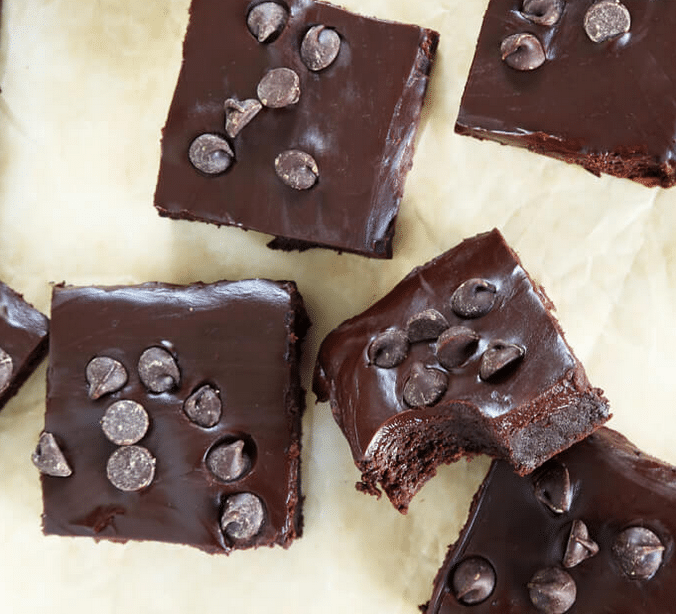 These double chocolate brownies are shockingly amazing. 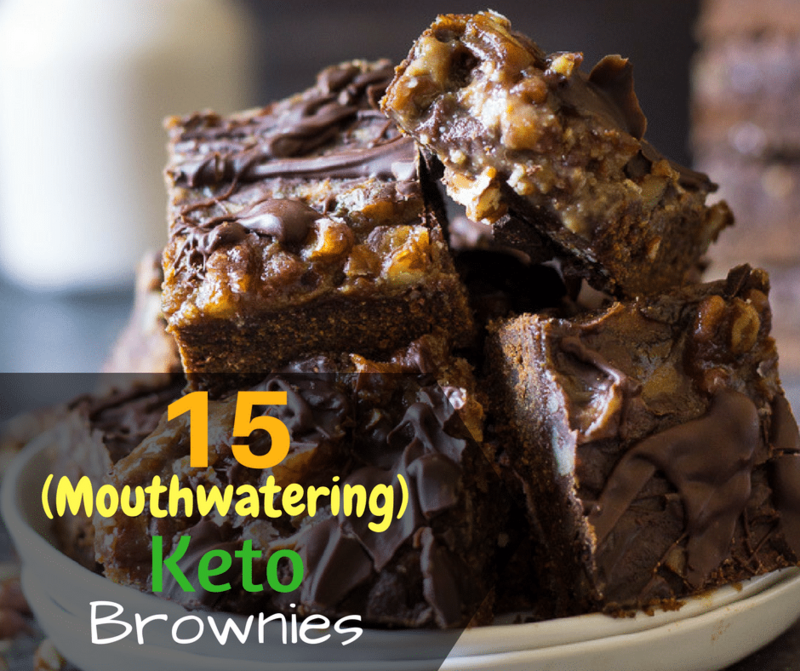 That fact that they’re flourless and sugar-free makes them perfect for a ketogenic lifestyle. You can pack some of these up for work… Just don’t let your co-workers see them. Wow! the detail in this picture is crazy… Anyways these are some tasty gluten free brownies your friends and family will love. 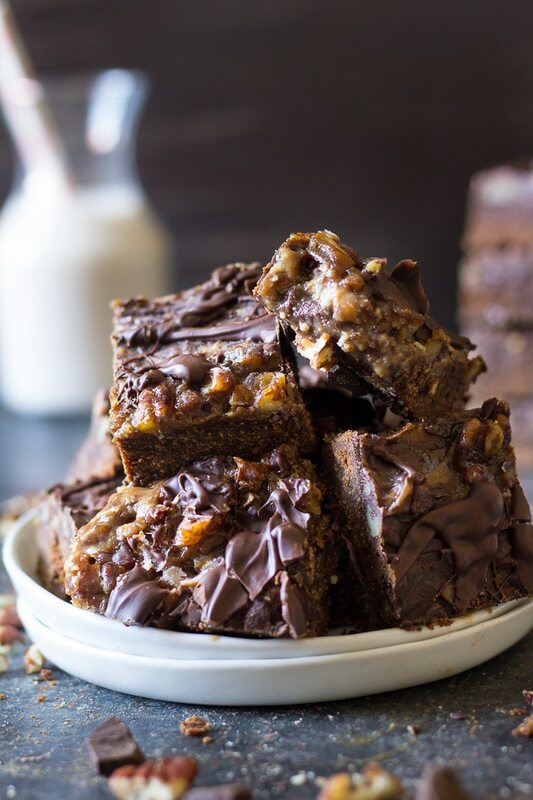 They’re rich with fudge and easy to make! Now these just make me wanna smack myself!…lol. 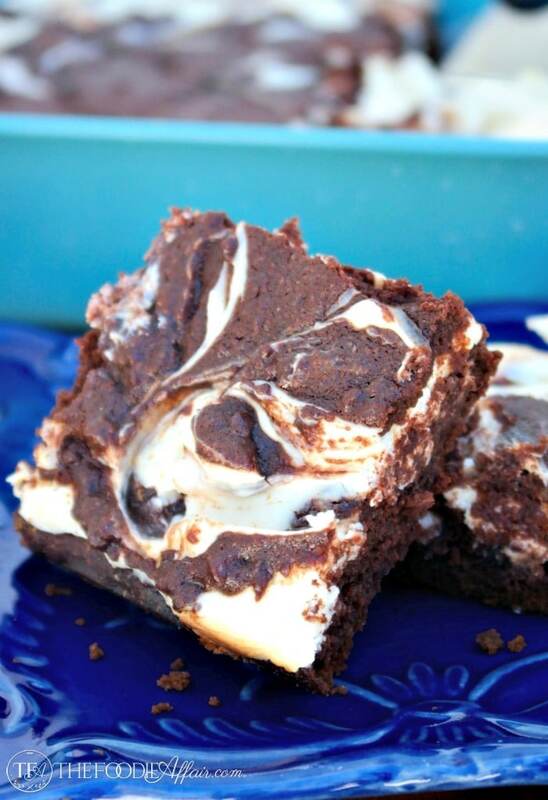 I love me some cheesecake,but when you combined them with brownies… It takes it to a whole different level. Plus they’re low carb and perfect for a keto diet. Two thumbs Up! Talk about instant dessert! Pop this in the microwave for 40 sec. 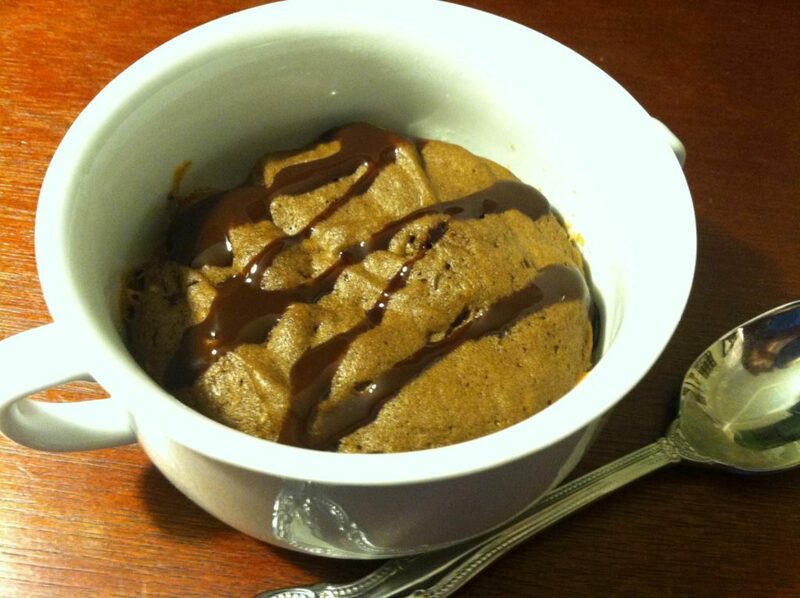 and you got yourself a delicious low carb brownie with only 7 net carbs. 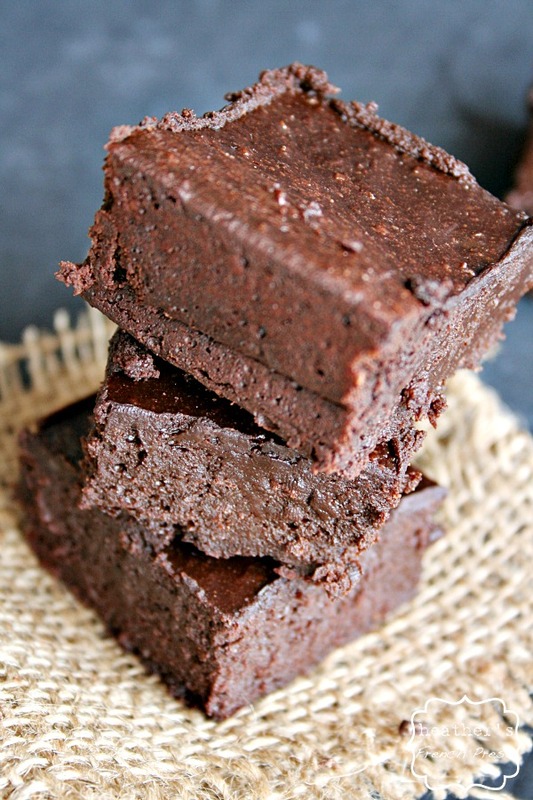 These are a simple yet delicious way to get your brownie fix. With only 2 net carbs a piece, what’s not to like. I would probably go an entire day without carbs just to eat like 15 of these…lol… Just kidding… (Or am I). 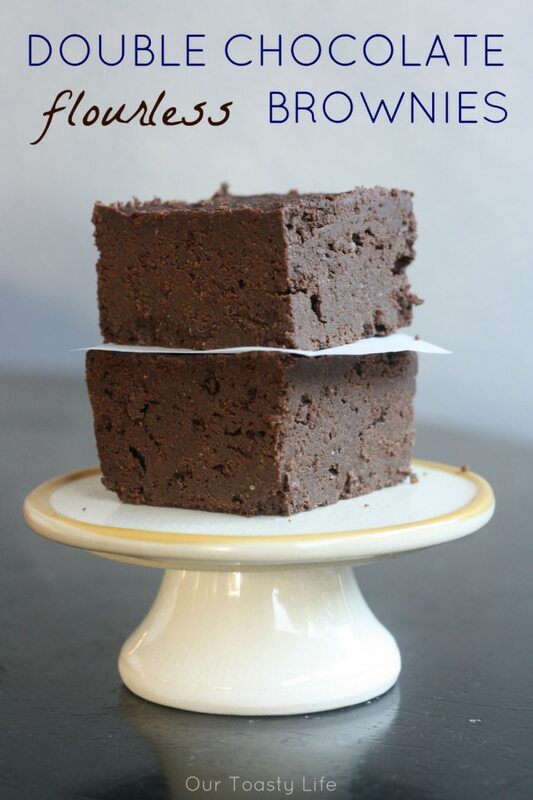 Theses decadent grain-free keto brownies will still the show at any gathering. Don’t be mad when people start begging you for the recipe. Yep! I had to put Carolyn on here twice because her recipes are awesome! Now is this technically a cheesecake? I don’t care..lol… I has brownies in it so I’m eating it all day long! With a little over 4g of net carbs and over 2g of fiber, whoever says being healthy is depriving yourself is wrong. Big shot-out to Lisa! 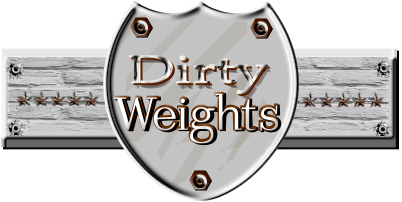 Another one of my favorite low carb recipe bloggers. 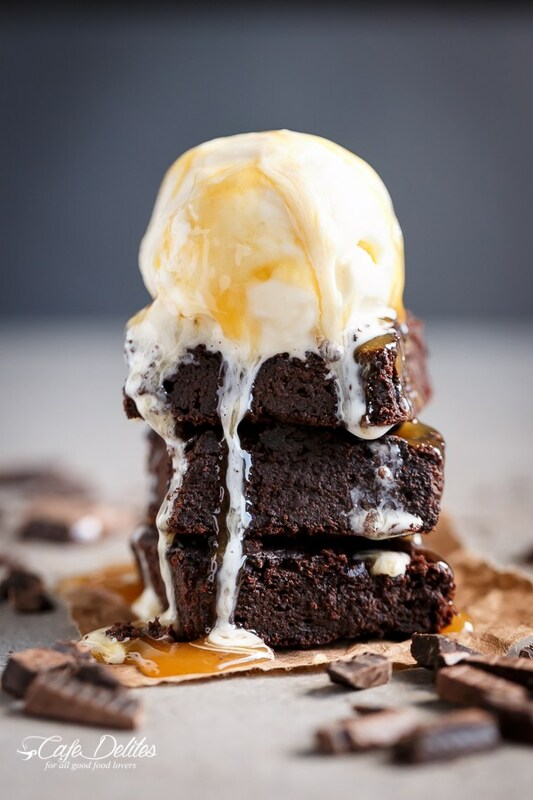 This is another scrumptious brownie recipe you can make in a blink of an eye. And with 2g of net carbs, it’s easy to make these a couple times a day. 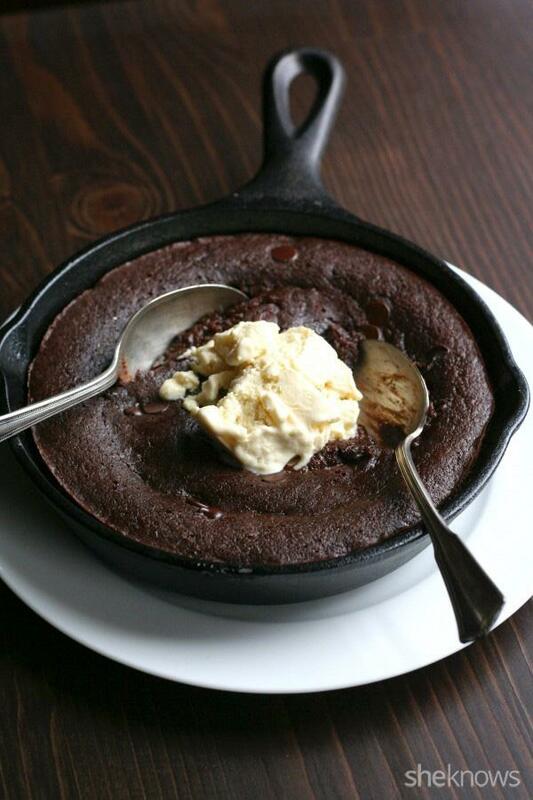 This sugar-free skillet brownie takes less than 20 minutes to make and serves two. I don’t mean to be selfish but… You gotta make your own…lol… This whole skillet is coming with me! (Maybe that’s why I’m single). 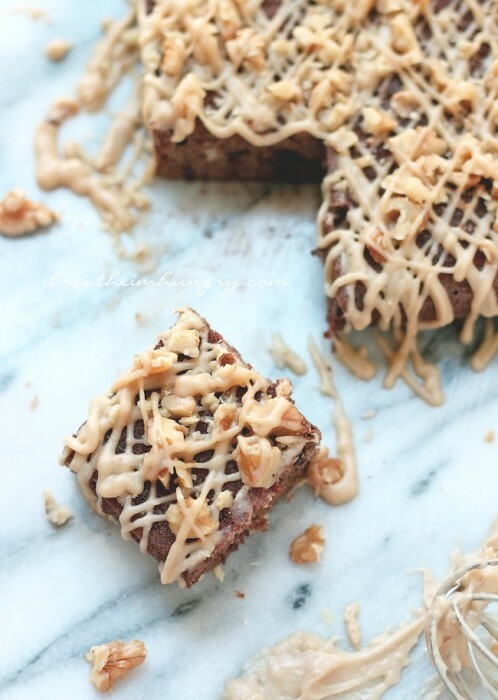 These decadent low carb brownies will make you look like top chef in the kitchen! They gluten free and a match made in heaven if you’re on a keto diet. If you have some recipes you would like to add to the list. Post a comment below! 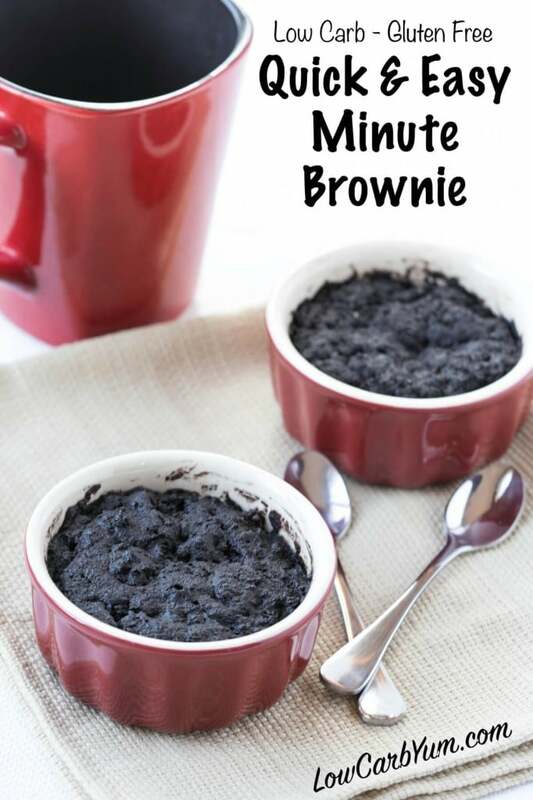 My top keto brownie recipes your family will love. 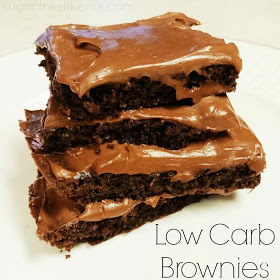 These low carb brownie recipes are perfect for a keto diet and satisfying as well.